You may receive updates from Advancing Justice - Asian Law Caucus, the creator of this petition. Immigration and Customs Enforcement (ICE) has been aggressively conducting raids among the Cambodian community. 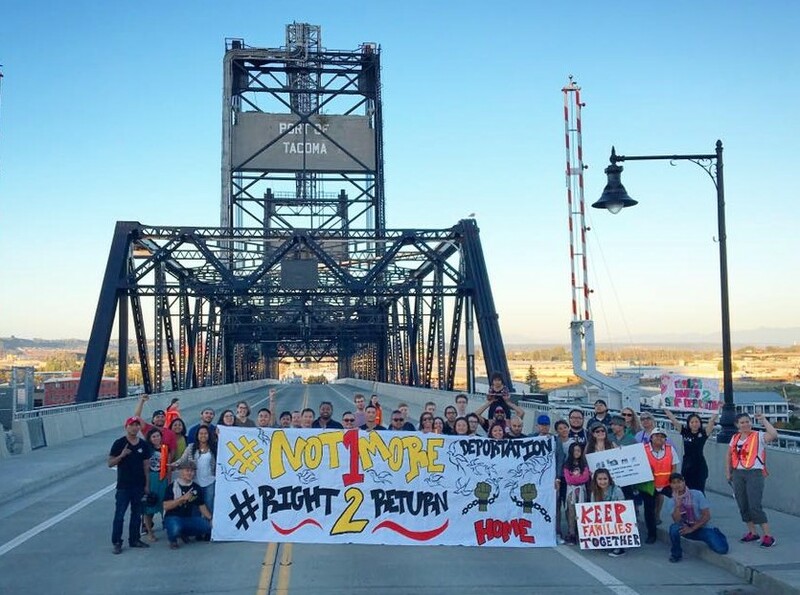 In the past few weeks, it has been reported over 100 Cambodians have been detained by ICE awaiting their possible removal from the United States. A majority have arrived here as refugees during the Vietnam war era, and have never stepped foot in the country that ICE seeks to deport them to. In April, Cambodia told Washington that they would no longer accept deportations of Cambodian-Americans unless the US agrees to revisit the two countries’ repatriation agreement, allowing for the removal of refugees. This decision came about after the Cambodian government witnessed the inhumane impacts of Cambodian-American deportations. Since then, the US has acted aggressively and declared they will impose travel sanctions on Cambodian Officials looking to travel to the US. The ICE raids are the latest effort to bully the Cambodian government. The results have been devastating to children and families across the board. Some have spent several years out of prison and transformed their lives, buying homes, joining the workforce, starting businesses, and supporting families. Most of the 100 Cambodian-American detainees have served their time for their crime. The threat of deportation years later is an inhumane form of double punishment. We urge you to help bring Cambodian detainees home to their loved ones where they belong by signing this petition urging the Cambodian government to exercise moral courage against the Trump Administration’s bullying and demanding that members of Congress intervene to support refugee families. We urge you to help bring Cambodian detainees home to their loved ones where they belong and demand that members of Congress intervene to support refugee families.